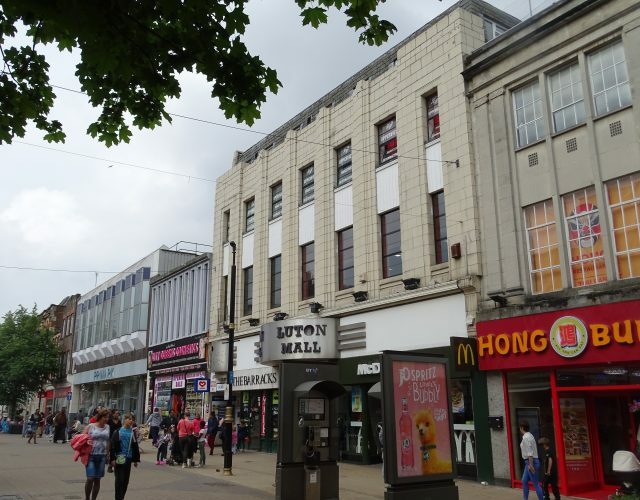 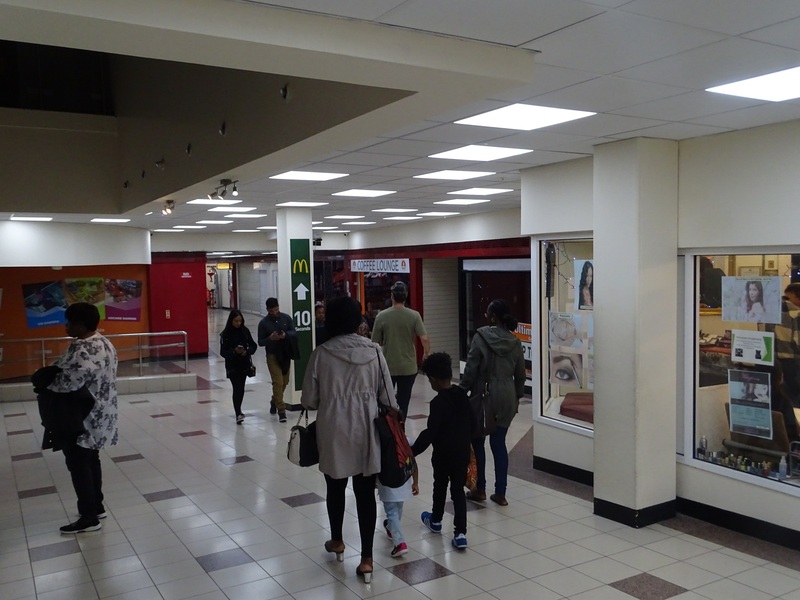 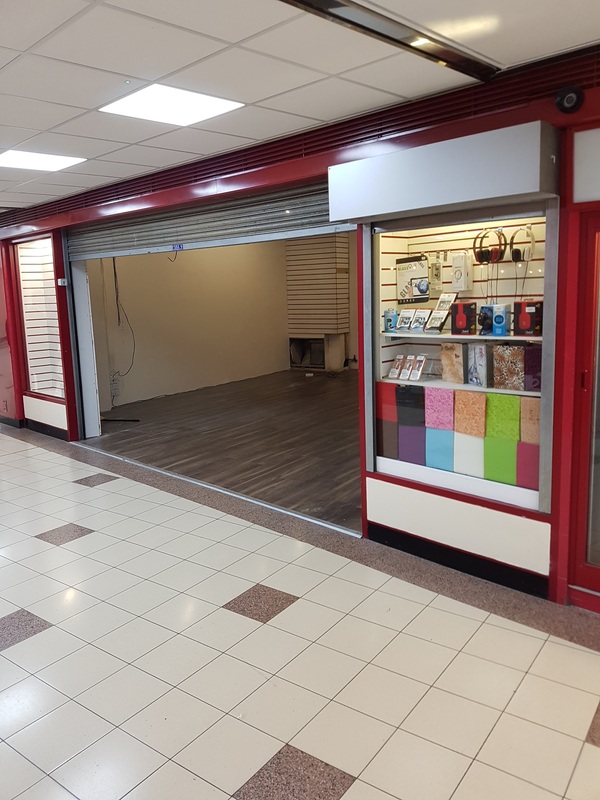 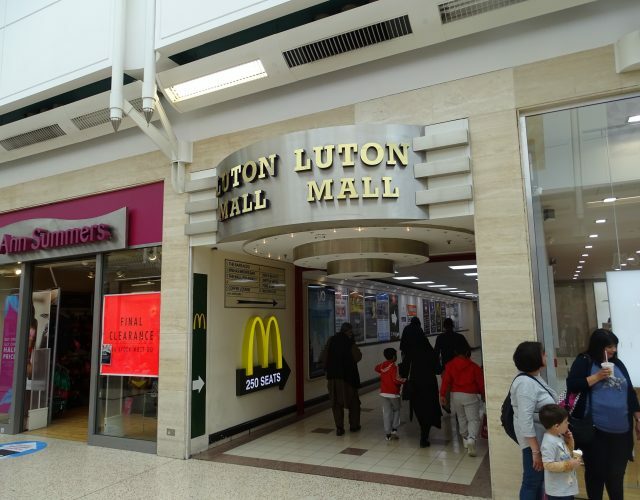 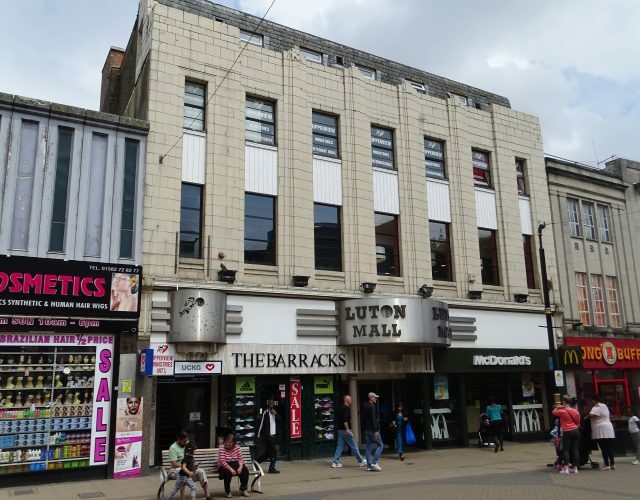 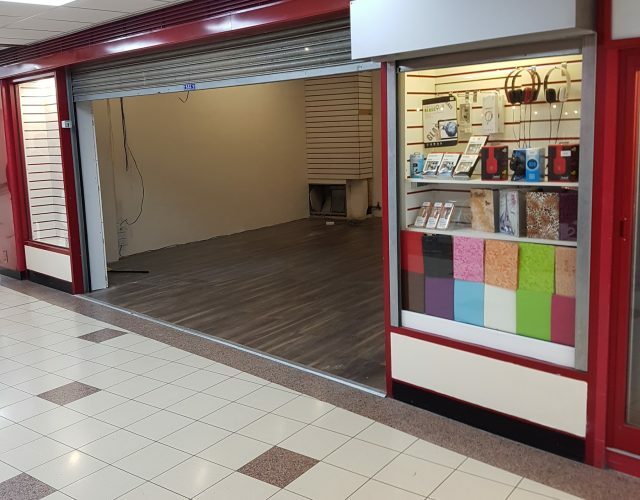 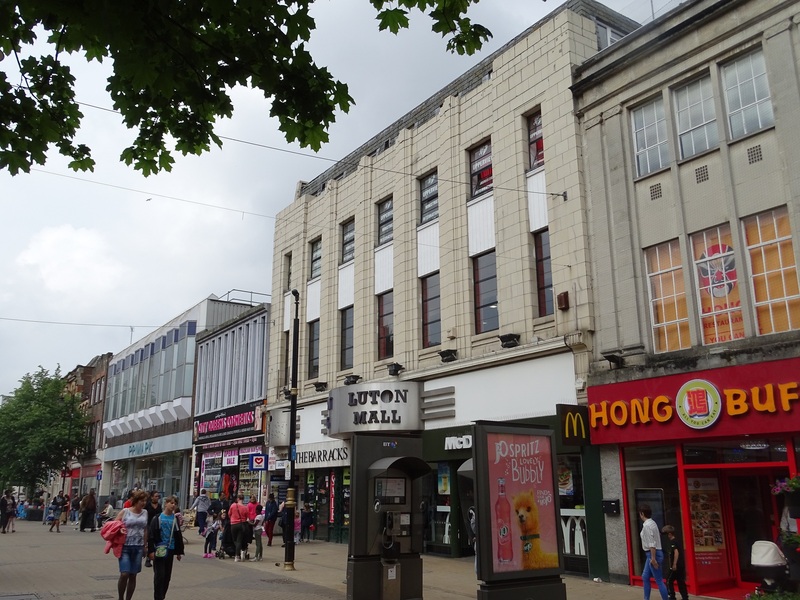 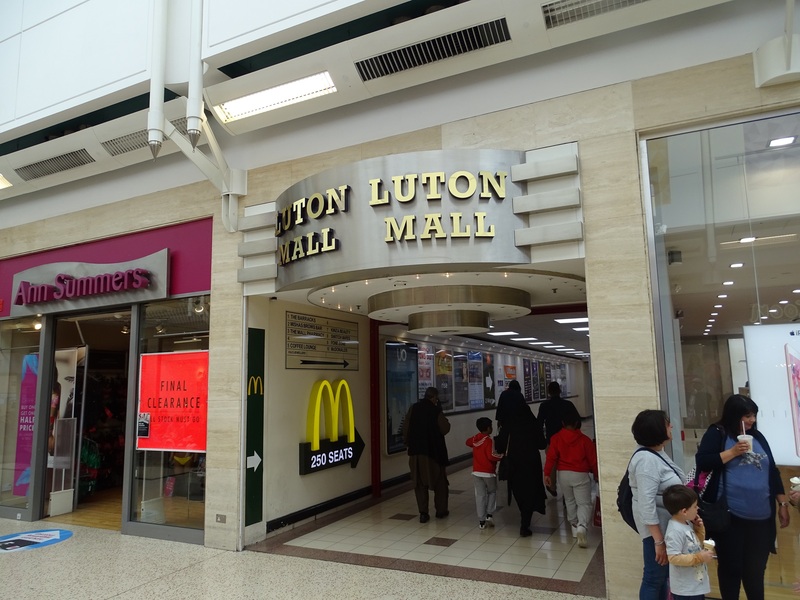 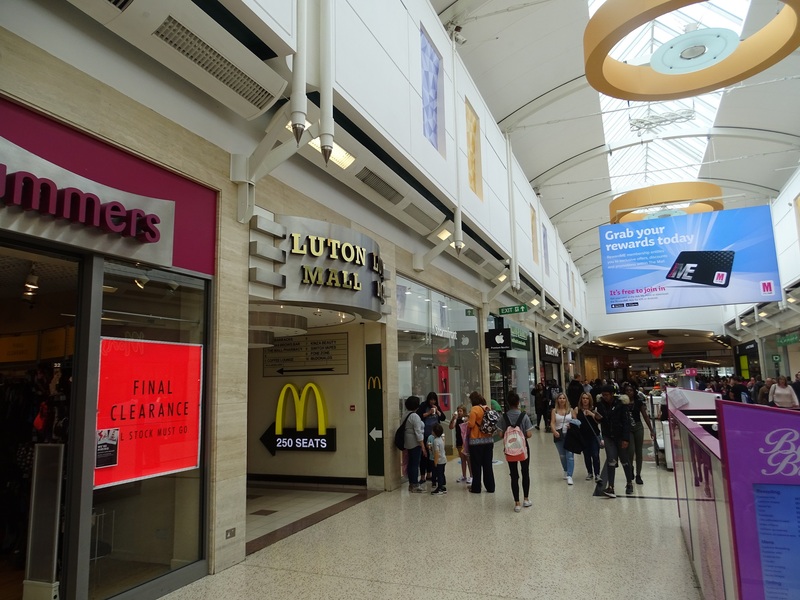 TO LET 496 sq ft.
Retail unit within the Luton Mall covered shopping centre which links George Street, the towns pedestrianised shopping street, with the 754, 556 sq ft Mall Shopping Centre. 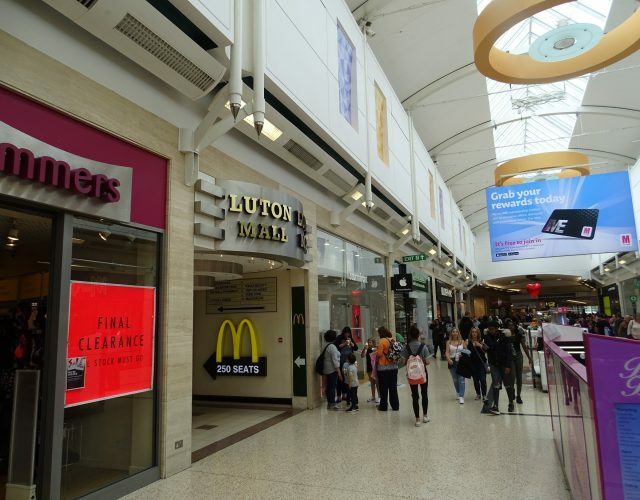 Nearby occupiers include McDonalds, Primark, Debenhams and many national multiple retailers. 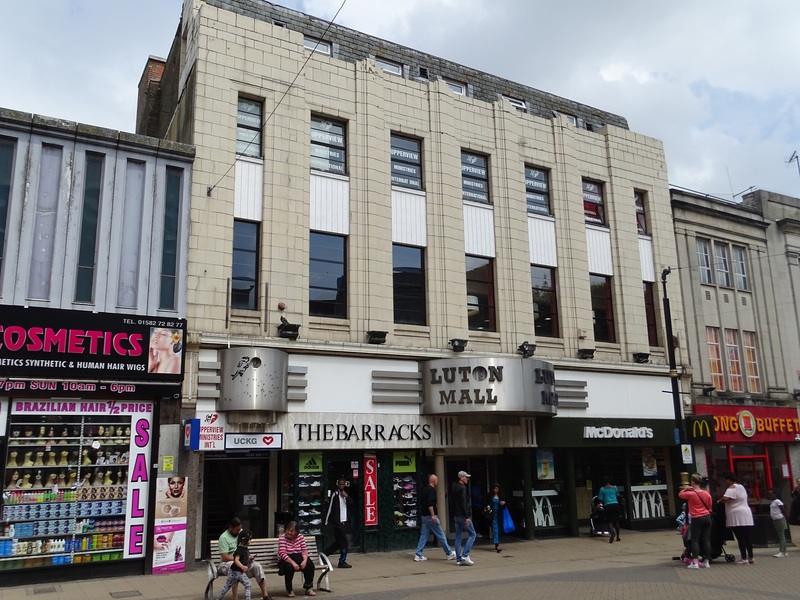 The unit is to let on a new lease on flexible terms.